Make sure to visit our blog for more upcoming features! Yonge & Eglinton, located in mid-town Toronto, has become a heavily desired area for businesses and for apartment rentals in Toronto. Apartment buildings are constantly popping up in the area and more and more people are moving in to this desirable community. Residents of the Yonge & Eglinton area are provided with access to all sorts of food, nightlife, shopping, and entertainment. Both chain and individual restaurants line the area, making a night out convenient and exciting. The large movie theatre on the corner of Yonge & Eglinton is always popular and plays all the top films. Homestead Land Holdings offers excellent accommodations in this area - most notably on Erskine Avenue, where Upper Canada Court (110, 140, 160, 165 Erskine Ave) are located. Beside that, on the corner of Mount Pleasant Ave & Erskine, you will find the luxurious 1000 Mount Pleasant, which was recently built. One block South is 890 Mount Pleasant as well, which became a part of the Homestead community of buildings in 2011. 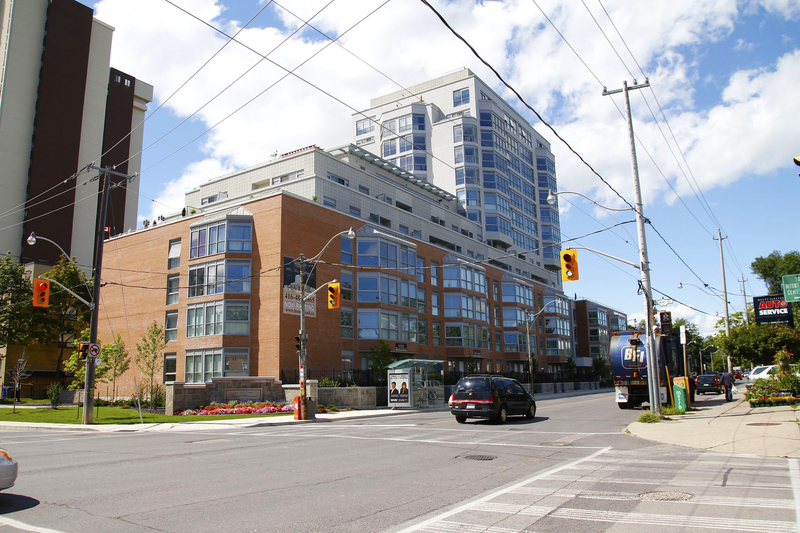 Residents of these communities can enjoy the tranquil living experience of Uptown Toronto, with quick access to the exciting lifestyle this neighbourhood provides, all within a five minute walk. The Eglinton subway station is quickly accessible, which allows for each commutes all over the city. At the Upper Canada Court community, you will find the Erskine Rec Centre, which boasts a large indoor pool, gym, sauna, and squash and tennis courts. Residents have been able to get rid of their costly gym memberships and have access to these included great features! Whatever your lifestyle, there is something for you in this vibrant neighbourhood. 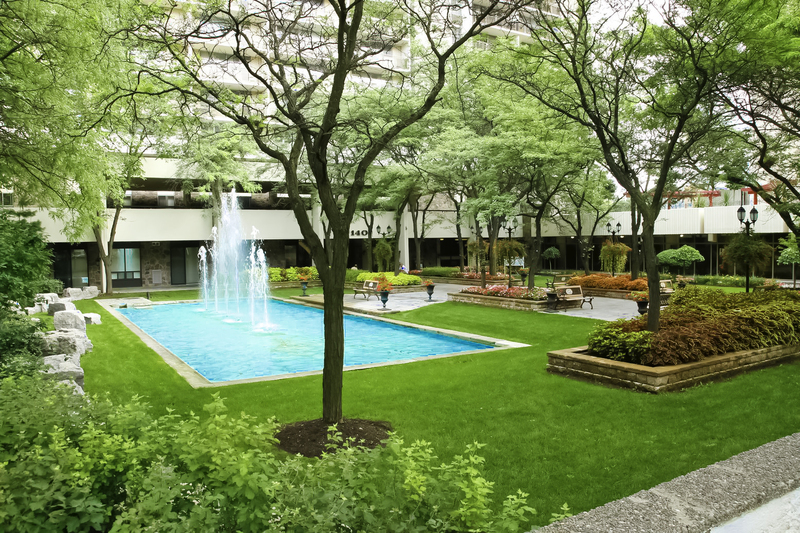 Make sure to visit our website for more info on these great communities and other apartments for rent in Toronto!